If you’re dreaming of building a new home or remodeling into a green home, we can help you realize your vision. Our green architects can help turn the vision of your home into a reality. We’ll help you through the process of design, construction, and selection of the right energy efficiency features to fit your needs. When the project is finished you’ll have a home built for healthy, sustainable, and cost effective living. In short you’ll have an environmentally responsible home designed for now and the future. Like the SmartHaus your custom home will be designed to maximize energy efficiency through a highly efficient building envelop, intelligent high-performance comfort systems, Energy Star compliant appliances, and energy monitoring systems that measure your carbon footprint and adapt to environmental conditions and your lifestyle. 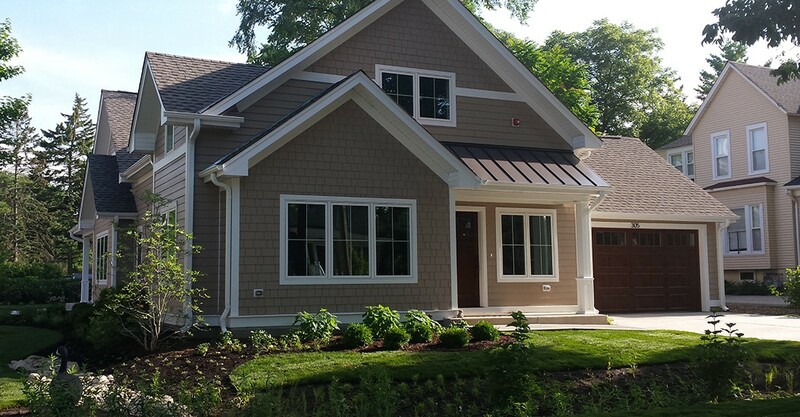 Contact SmartHaus today at 847-913-0407 to get started on your new home.